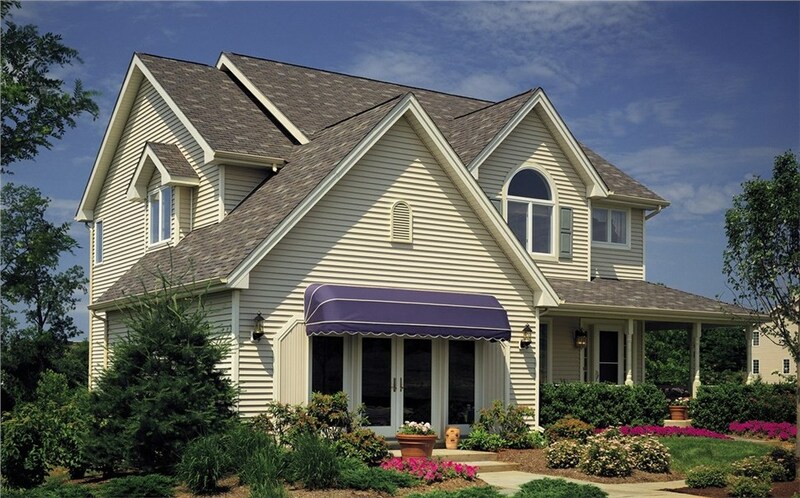 If you're in the market for durable, weather-resistant siding that lasts for years and comes in a variety of attractive colors, look no further than Revere siding. Revere products are made from an innovative blend of steel and Kynar coating, which provides resistance to severe weather such as hail and hurricane- level winds while remaining low-maintenance. 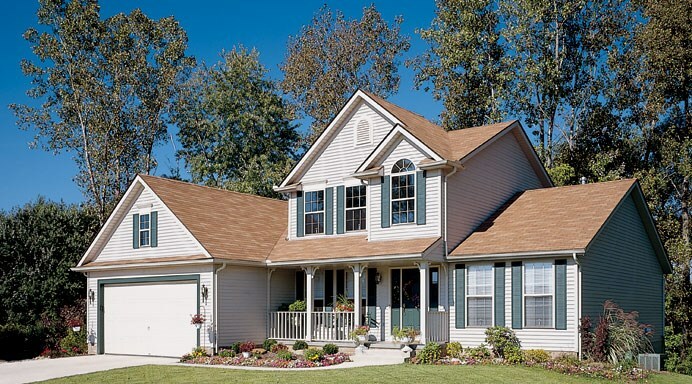 Lakeland Building Supply has been a leading wholesale building supplies store for over 30 years, and can offer you a wide selection of Revere siding at low prices. Please read on to learn more about the PermaFinish and Cedarwood brands we carry. Contact us today by phone or fill out the form above with your questions, or feel free to visit one of our showrooms to see our inventory for yourself. PermaFinish Steel siding offers homeowners a durable, eco-friendly solution that is extremely low-maintenance. 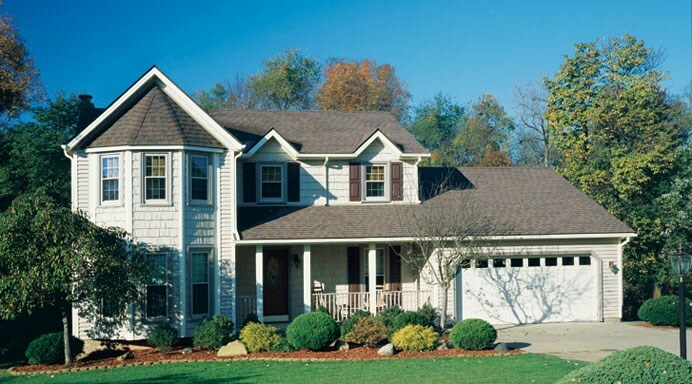 Ideal for those who live in an area with strong winds and frequent hail, Revere’s PermaFinish siding will give your home a beautiful exterior that lasts. PermaFinish is made from a combination of galvanized steel and Kynar PVDF finish. You can’t go wrong when adding this extra value to your home! Genuine cedar siding is beautiful, but also expensive and difficult to maintain. 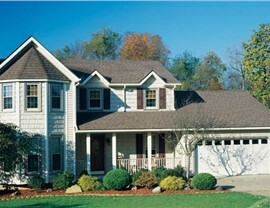 Revere provides homeowners an alternative with its Cedarwood aluminum siding line. 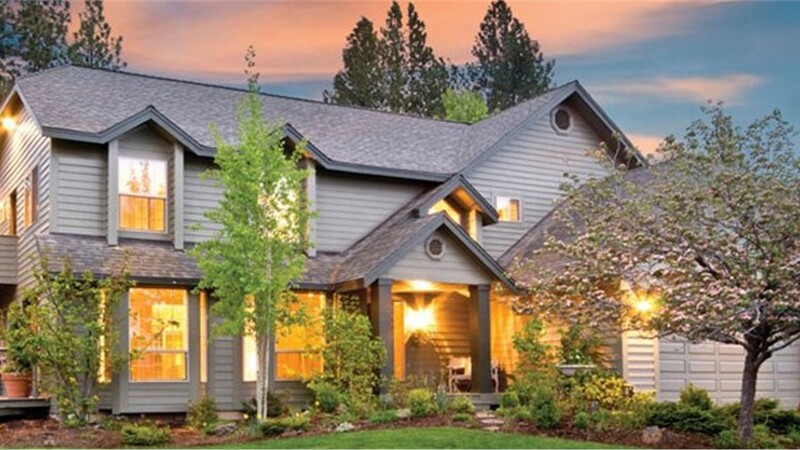 Cedarwood siding boards look like actual cedar, but are protected with a Kynar 500® coating. Because of the strength of the steel panels, Cedarwood siding doesn’t absorb moisture and is resistant to damage from hail and weather-related expansion and contraction. Maintenance is simple and affordable, ensuring that your home will look pristine for decades. With a 50-year warranty against hail damage, quality and durability are the results you can expect. 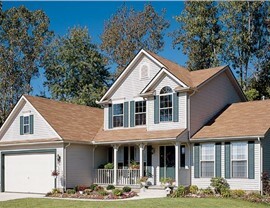 Lakeland Building Supply has a wide inventory of wholesale siding available for your project. Contact us today, and we'll help you build the home of your dreams.